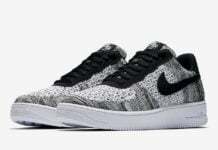 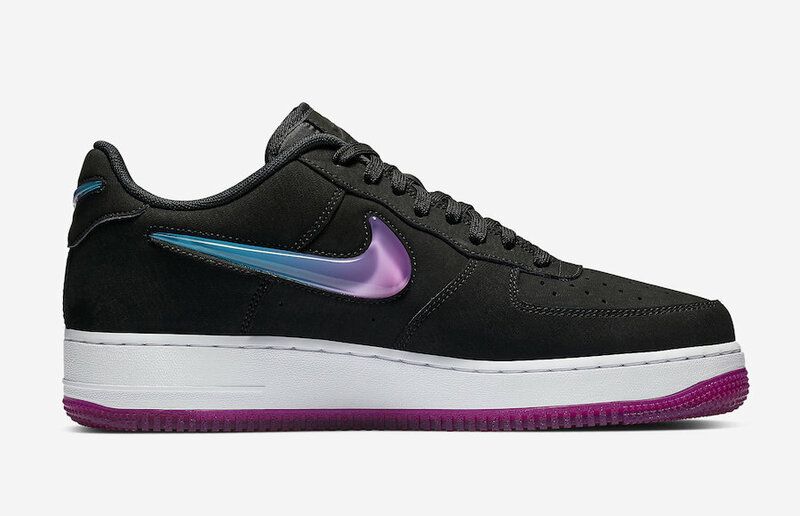 Not long ago, Nike Sportswear brought back the Air Force 1 with the large Jewel Swoosh logo on the panels. 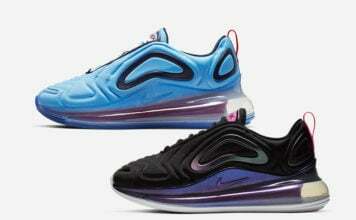 Next up we have the ‘Active Fuchsia’ edition. 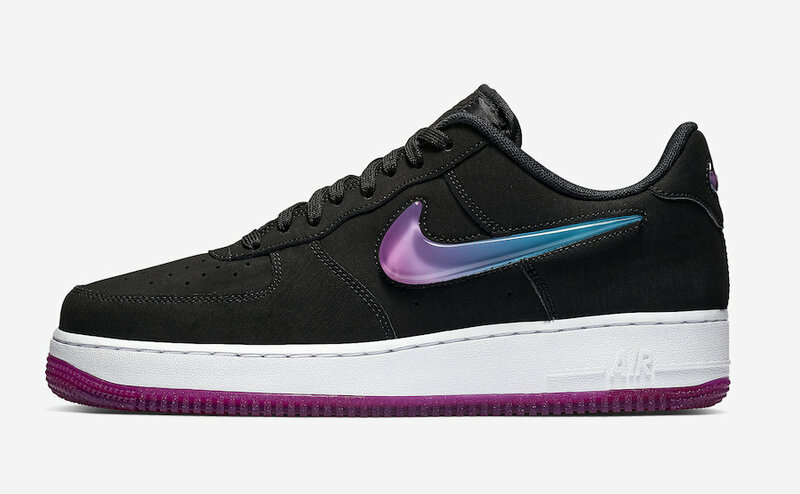 This Nike Air Force 1 Low comes dressed in a Black, Active Fuchsia, Blue Lagoon and White color combination. 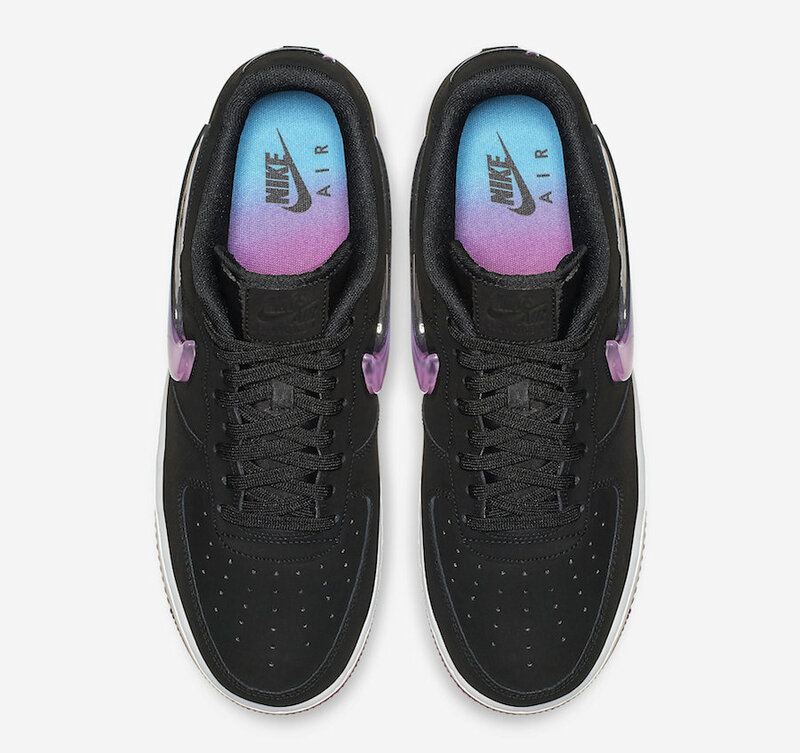 Highlighted with a Black nubuck upper, they also have perforations on the toe box and tonal branding on the tongues. 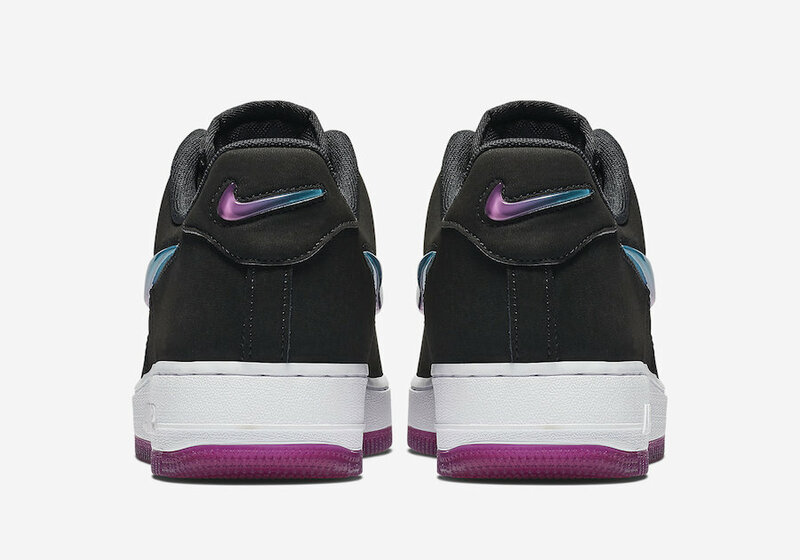 In addition we have a gradient Jewel Nike Swoosh on the panels while the same colors and design lands on the heel and insoles. 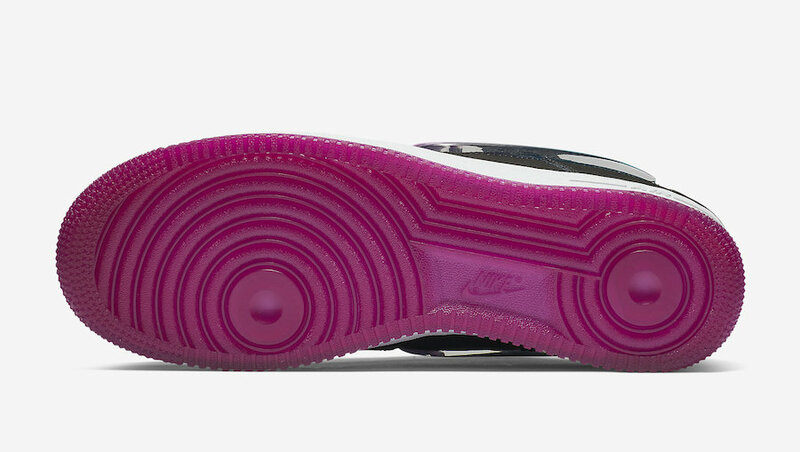 Finishing the look we have a translucent Fuchsia outsole. 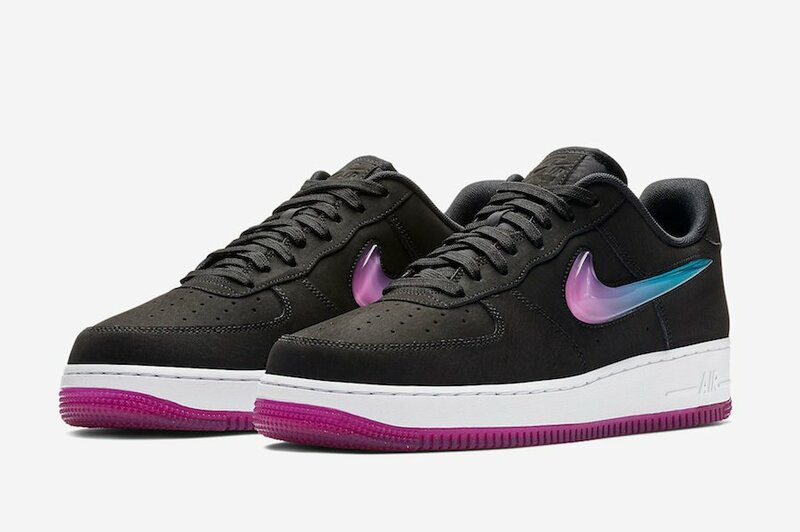 Continue to scroll below to check out more images of the Nike Air Force 1 Premium ‘Active Fuchsia’ which will give you a detailed look. 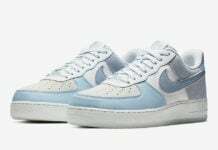 While a set release date is not available, you can expect them to arrive at select Nike Sportswear retailers and online at Nike.com soon.